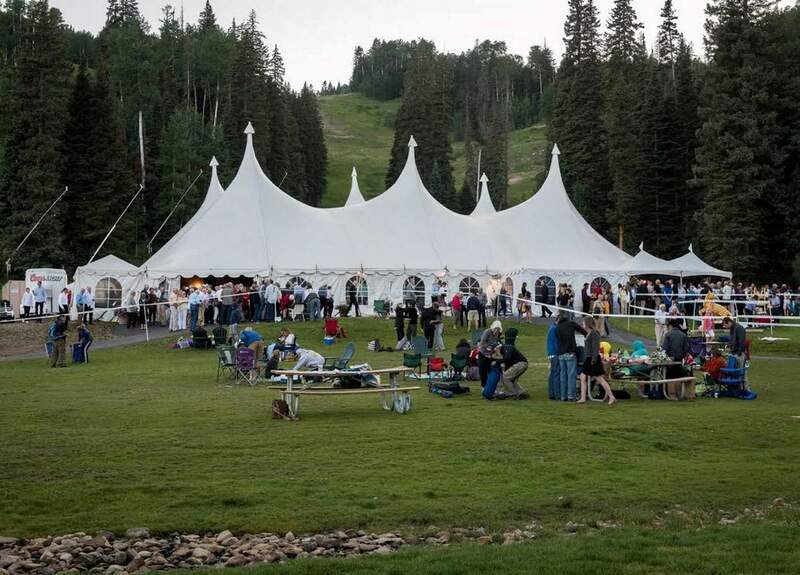 Tickets are now on sale for the Music in the Mountains summer classical music festival, to be held July 9-30. The event will feature orchestra, chamber music, and conservatory classical and world music performances at various venues in and around Durango. Volunteers are currently being sought to attend one of two festival training sessions; training will be offered from 5:30 to 7 p.m. June 1 and June 5 at the festival office, 1063 Main Ave. Light refreshments and appetizers will be provided. For tickets and more information, call 385-6820, visit www.musicinthemountains.com or stop by the festival office.